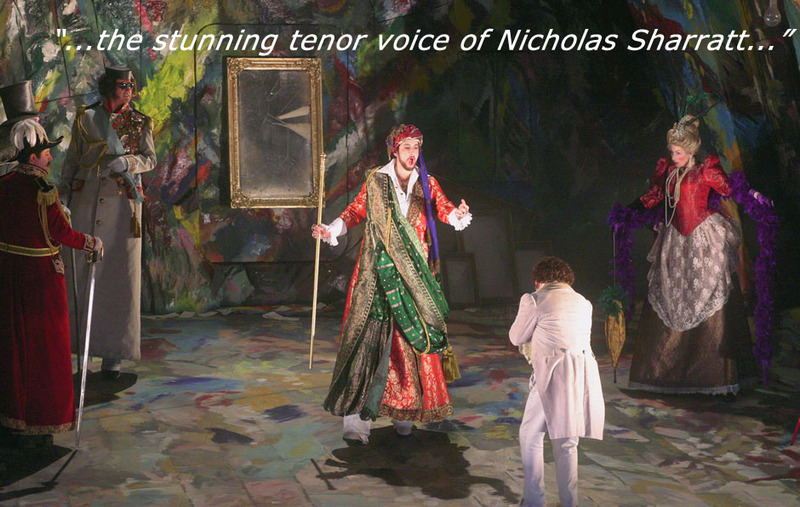 Nick makes his Royal Opera House company debut in a new production by Barrie Kosky of Shostakovich's The Nose, conducted by Ingo Metzmacher. Nick will be singing the roles of First Son and First New Arrival and covering the role of Iaryashkin. There are 6 performances throughout October and November. In December, Nick sings 3 sold-out performances Britten's St.Nicolas in the new world-class 1800 seat National Forum of Music in Wrocław, Poland. 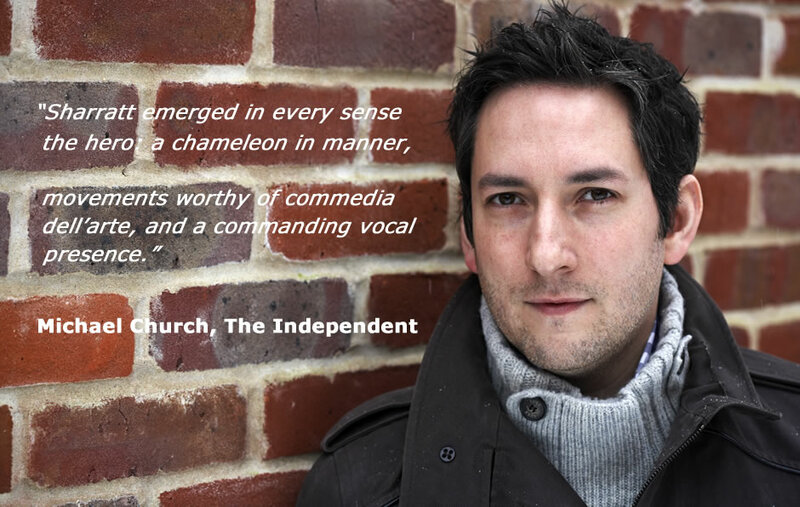 After covering Angel 3 in George's Benjamin's Written on Skin at ROH, Nick is set to perform and record Samuel Wesley's Confitebur for Portsmouth Choral Society. The concert is on March 11th with the recording to follow shortly. Nick will be performing Snout in a new production of Britten's A Midsummer Night's Dream at Aldeburgh. Nick sings 'A wand'ring minstrel, I' live on BBC Scotland! Click more to reach the link on the News page!